You are currently browsing the Suburban Homesteading – Frugal Living blog archives for November, 2011. I spent quite a bit of time on my garden rearranging project this past weekend. There’s still a lot left to do, but I did manage to move the berry bed to the north side of the garden, digging up and moving some of the blackberry, boysenberry and Fall Gold raspberry canes. The rest of the canes were planted in a large black tub to winter over. In the early spring, when it’s time to plant I’ll repot them for my front porch farmer’s market or the sale my garden club has each year. The fruit trees were pruned and given 2 pounds each of gypsum. I spread it around the canopy line and gently scratched it into the soil. Sunday’s steady rain storm will push the nutrients down to the roots to feed them all through the winter. Our big storm slated to arrive on Saturday evening finally blew in on Sunday and should last for several days. I raked leaves and dug them into the new raised vegetable beds, a foundation of organic matter. Some were piled over the perennial bulbs for protection. Hey Folks! I recently learned about a new movement that is making its way across the country. 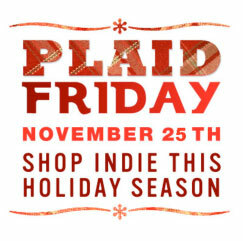 Plaid Friday was born in the shopping districts of Oakland, CA as a quiet rebellion against the over-commercialization of holiday shopping taking place at non-local malls and big box stores everywhere. It celebrates local shopping, keeping cash within our communities, and harkens us back to a nostalgic time when shoppers and shop owners built relationships in addition to revenues; and when shopping was a leisurely and pleasurable activity. I’m sure I’m not alone thinking that the future of our economy lays in a more locally-based economic system. And, I for one plan on embracing Plaid Friday in style; the hardware store has a great selection of cast iron cookware; a nursery down the highway carries a large selection of seeds and plants, perfect for the gardeners in the family, and I can pick up everyone’s favorite read, with tea or coffee, at local coffee shops and bookstores. So, jump on board, folks! Don your favorite plaid shirt and hit your local shops. Spend Friday, November 25th closer to home, putting money in the pockets of local artists, boutique owners, hardware stores, bookstores, coffee houses and restaurants. These independent businesses need our help to preserve the diversity and creativity of the communities we live in. A few weeks ago I was interviewed for a book on modern domesticity and the resurgence of the domestic arts — cooking, baking, sewing, knitting, you get the picture. Emily, the author, is currently conducting the research portion of the book and between the hurricanes raging in North Carolina and the wicked windstorms we on the west coast were having; Emily and I managed to spend almost an hour talking about the whys and wherefores of the renewed interest in domestic life and what my take views were. In the end, it was a great experience. I’ll have to wait until next year to see if any part of our talk makes the final draft or ends up on the cutting room floor. I’ll keep you posted. 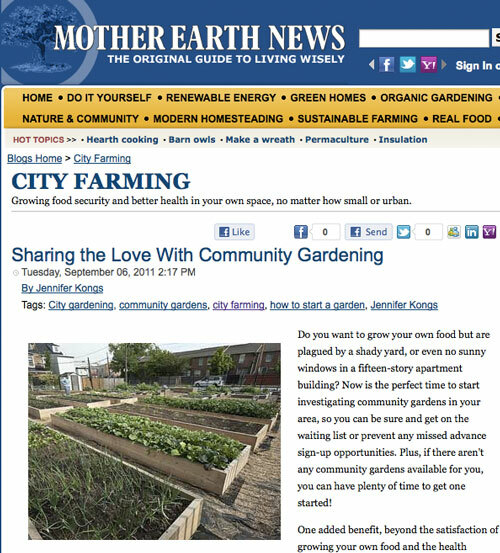 Adding to the news, I’m happy to announce that I will be the newest voice in the Mother Earth News “City Farming” blog community. I’m thrilled to reach out to new readers and share my stories and experiences as a suburban homesteader. I will primarily be writing about organic gardening and modern homesteading topics. My first blog post has been sent to my editor and once approved it will be posted on the MEN site. Stay tuned as SuburbanHomesteading.com branches out. Hard telling where the future will lead us. The Farmer and the Horse is a feature-length documentary film that tells the story of young farmers in New Jersey with an old-fashioned passion: farming with draft horses. Award-winning journalist and filmmaker Jared Flesher follows farmers Tom, Matt, and Aubrey out of the suburbs and back to the land. Way back. The Farmer and the Horse is a film that digs into difficult questions about sustainability, self-sufficiency, and why we do the work we do. Flesher’s film goes beyond the usual platitudes of smiling organic farmers talking about the good life. Farming is hard work, especially if you don’t use a tractor. 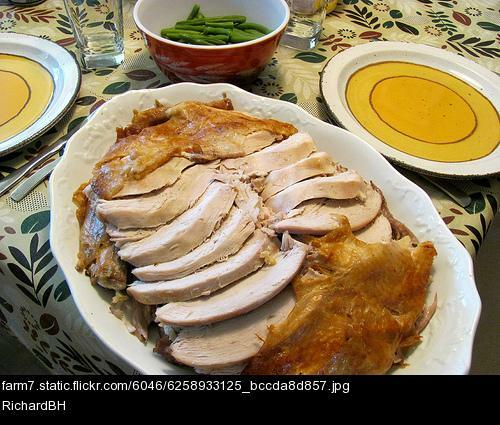 Meat chickens, turkeys and rabbits are the quintessential small livestock used for meat production on farms and homesteads of all sizes. But other fowl, like ducks, should not be discounted as a viable source of food and income. 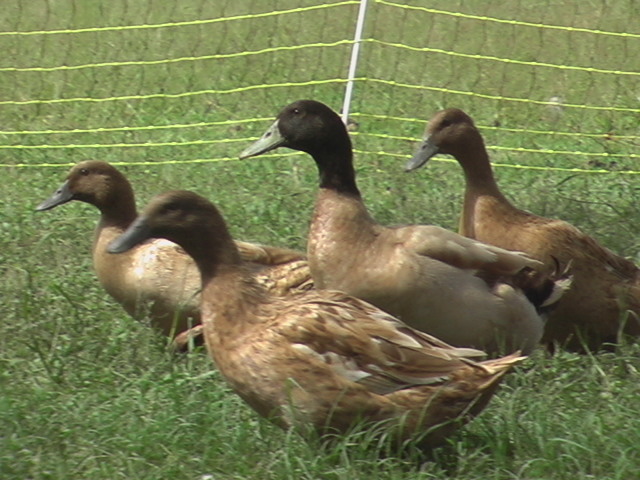 In fact, ducks are thought to be easier to raise then meat chickens because they are heartier and don’t require expensive housing. 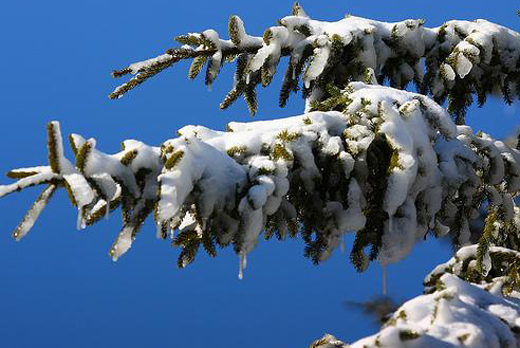 They can handle many different climates very well. They eat a variety of foods, from kitchen scraps to garden culls to small critters like toads and snails. Ducks are also beneficial. They produce good quality fertilizer while ridding the garden of weeds and bugs. And, they are not as susceptible to avian diseases as chickens are. 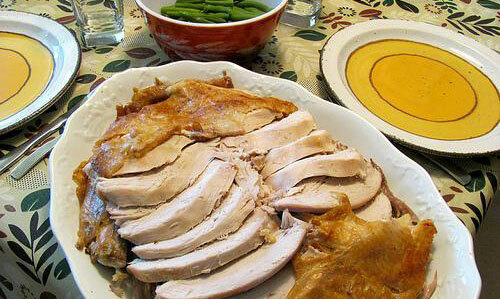 So—if you’ve mastered raising your own meat from other small livestock and want to try something new, try ducks. I woke at 5:15 this past Saturday. Something I rarely do. I’ve never bought into the romanticized notion of waking up before the sun if you live on a farm. But, this morning was different. A long productive work week, a relaxing movie and dinner with my sister, a chat with my friend and fellow suburban farmer about kids and school; life and the future, plus a hot soak in the tub and a sound restful night’s sleep was the perfect storm of circumstances my body needed to raise me at that hour. It’s okay though, because this weekend was about switching gears. 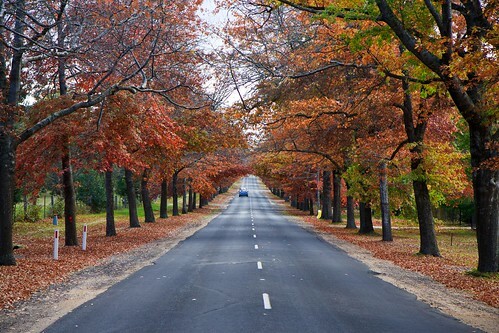 The first weekend in November is our traditional “get ready for winter” weekend. Regardless of the weather, it’s the time when we close the door on hot weather, cooling clothes and light meals; and hunker down to cozy blankets, fires and hearty stick to your ribs meals. It was still dark when I woke. Not even a sliver of daylight crested the horizon. I could feel the cold air hang over me and knew the predawn hours had dipped towards freezing. I lay in bed for awhile, thinking, snuggled down under a mound of blankets, our cat nestled at my neck, planning the day ahead. There would be much to do, making ready for winter. I’m always on the lookout for inventive ways to reuse materials to build what I need on our homestead. Years ago my sister and I had an agreement with a local glass company in town to haul away the packing crates that held windows and doors during shipping. A few weekends a month sis and I would drive across town in our pick up truck and load up what ever would fit in the bed. We would then use the wood from the crates to make feeders, fences and we even used some of the more substantial wood to build or repair our sheep barns. Shipping pallets are used to transport a wide variety of consumer items, from cases of big box store groceries to home improvement supplies to televisions and stereos and radios, even livestock feed and supplies are all stacked and shipped on wooden shipping pallets. We probably don’t think about how many times we see trucks unloading goods on a pallet, but it’s important that we begin to take notice of this huge use of natural resources and how we as homesteaders can benefit. Approximately 40% of all hardwood harvested in the U.S. is for making shipping pallets. 1/4 of all wood in landfills is from used pallets. You can help prevent deforestation and keep pallets out of landfills by finding creative alternative uses for them. Pallets can be found everywhere. Once you start looking for them, you’ll see them scattered all over your town or city. Contact a local warehouse, supermarket, or any business that receives large shipments, and get permission to pick up their used pallets. Most companies are happy to give their pallets away for FREE. For larger wood like 2x6s and 2x8s, contact local glass or door companies for their policy about giving away shipping crates. I love the dusky umber October Light. 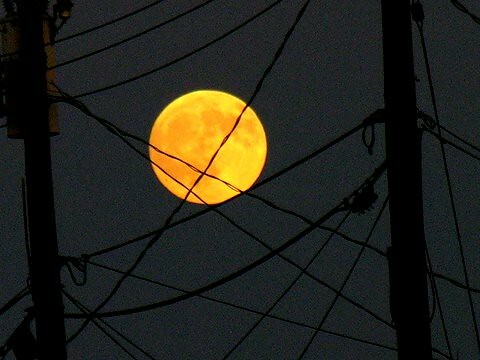 I love the big orange moon. I love the black night and bright stars. Fall is when my lambs are sold. Fall is when I store for winter. When Brianne goes back to school. 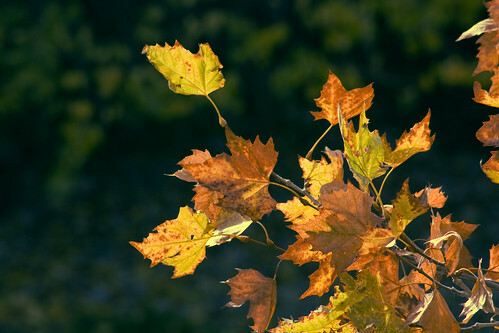 Fall is when the leaves turn red and orange and gold. When hay is laid in. When a fire takes the chill off a cold night. My favorite book sale is soon. Up above the mountains’ tree line. It will be my honor to Fall.